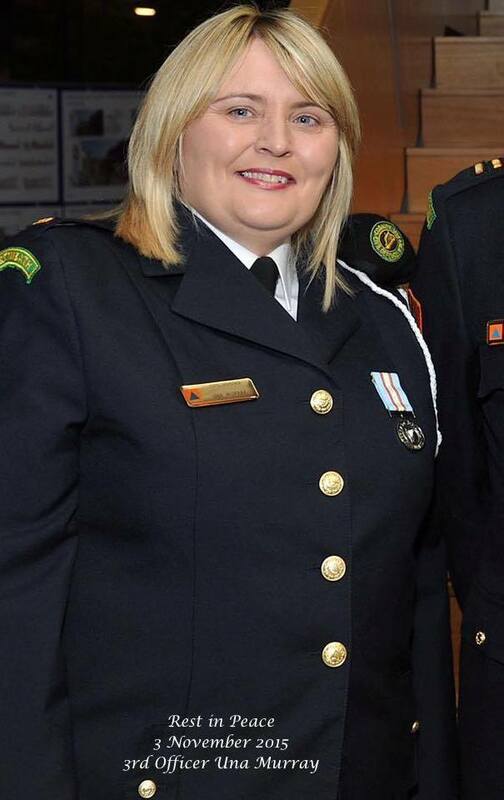 The death of Úna Murray-Byrne occured on Tuesday the 3rd November 2015. 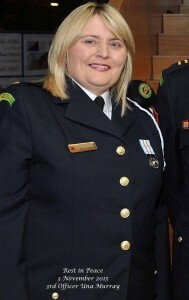 Úna was a prominent member of Westmeath Civil Defence for the past 11 years. She was held in the highest regard by all within the Civil Defence organisation.